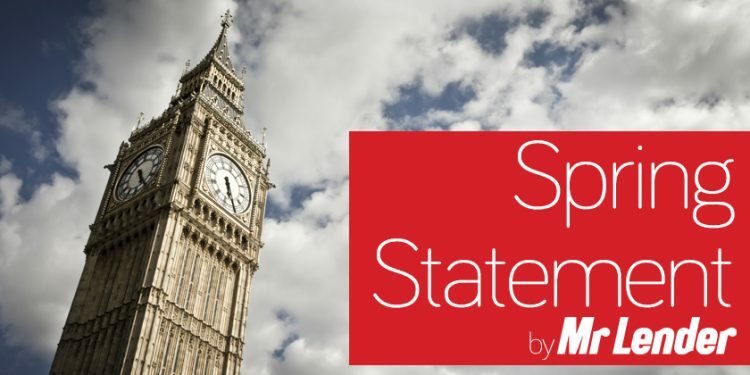 Spring Statement 2018: What Was Said and How Does It Affect You? Posted on 22/03/2018 29/03/2018 Categories NewsTags chancellor of the exchequer, Philip Hammond, spring statement, spring statement 2018Leave a comment on Spring Statement 2018: What Was Said and How Does It Affect You? 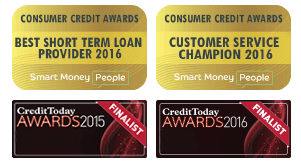 Payday loans – A rarity in a world of little faith? TSB: Could You Be Entitled to Compensation? The Royal Wedding: How Much Will It Cost and Who Is Footing the Bill? All applications will be subject to credit checks and affordability assessments.